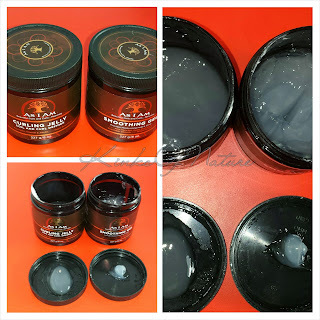 Whipped Clouds is a shea butter and aloe blend that is supposed to "help soften soften and moisturize twists and braids" and is good for "coarse, thick and difficult to manage hair." I've never used it on my hair and instead reserve this for use as a body product. It's slightly greasy but ok in moderation. It has the consistency of a whipped butter and gel blend. The fragrance is the same as the Whipped Gelly, fruity and sweet. 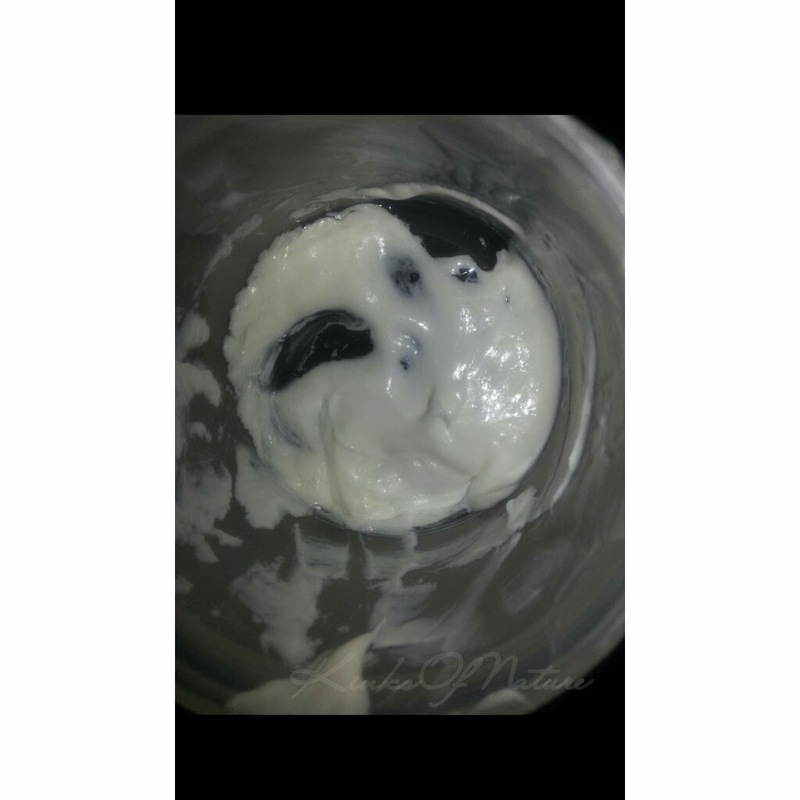 The ingredients have faded from my jar and aren't on the site, but the first 3 are shea butter, aloe, and vitamin E.
Whipped Clouds is available on the HairVeda site and select retailers.